The challenges facing the interactive entertainment industry are intrinsically linked to those of the broader screen sector. With this in mind, the film, television and interactive industries must work together to ensure that the right supporting frameworks are in place to address the threats and opportunities that come from greater convergence around fast broadband. 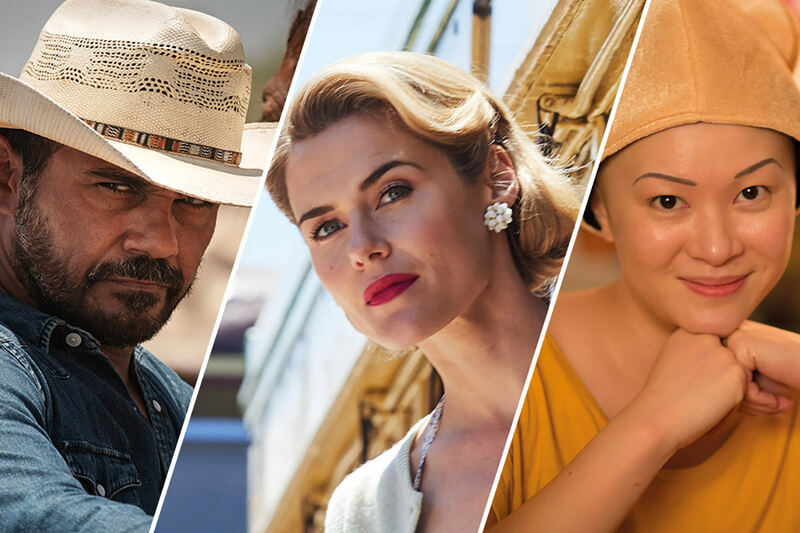 Screen Australia believes that targeted support will stimulate production activity to achieve future growth, both economic and cultural, maximising the industry’s strong export potential as well as the distinctive creative expression that can only be achieved through interactivity. This discussion paper draws together insights to assist the evidence-based development of public policy and provides additional context to the options for government contained in Screen Australia’s submissions to the Australian Government’s Convergence Review and National Cultural Policy in October 2011. In 2011, 92 per cent of households have a device for playing computer games. With greater accessibility through mobile and tablet devices and the rise of family-friendly casual gaming options, the average age of people who play games is now 32 years and women are increasingly represented. Ninety per cent of people who play games believe that games contribute to culture. Importantly, this sentiment is echoed by people who don’t play games, with 80 per cent agreeing. In terms of consumer spending, the global interactive entertainment industry is forecast to be the fastest growing entertainment and media sector, expanding from $64.8 billion in revenues in 2010 to $90.1 billion in 2015. In Australia the market is expected to grow during this time at a compound annual rate of 9.5 per cent to reach $2.5 billion. Falling foreign investment: Due to the current hardware cycle and a difficult economic climate, many international publishers have focused their development strategies on blockbuster franchises, trimming medium-budget games and licensed titles from their portfolios. Coupled with tax incentives in other territories and an unfavourable exchange rate, this has limited growth among Australian companies. Like other forms of screen content, games produced for the Australian market tend to be riskier investments for publishers given the population size. Because of this, most local developers are primarily export focused and the contraction in foreign investment means there are now even less opportunities to raise funds. Talent being driven offshore: The influx of foreign investment into the local industry in the 2000s resulted in the industry acquiring a talent pool of highly skilled and experienced workers. However, the local talent pool has been severely diminished as a consequence of recent studio closures, which resulted in the loss of hundreds of jobs. Achieving a healthy balance of fee-for-service work and the creation of original content is critical to a more sustainable industry. Australian interactive entertainment developers have the talent, skills and desire to create original content, including for the local market, but there has been some reluctance to invest in such content because of the relatively high financial risk involved. Introduction of a new tax offset to assist with the production of stand-alone interactive entertainment titles. Expansion of the existing Producer Offset to allow for expenditure on interactive entertainment components of drama and documentary screen content. Economic modelling of this proposed offset indicates that over a five-year period there would be an additional investment of $146 million, of which $100 million would come from foreign sources. In the medium- to high-budget section of the industry analysed for this research, this would result in an additional contribution of $76 million to Australia’s Gross Domestic Product and a 50 per cent increase in the number of jobs. An additional option for government would be direct funding through an Online Production Fund as a complementary initiative to the Interactive Entertainment (Games) Offset. This Fund would support the production of premium original content, including interactive entertainment projects, for online delivery. See the research section of the Screen Australia website for more research reports.